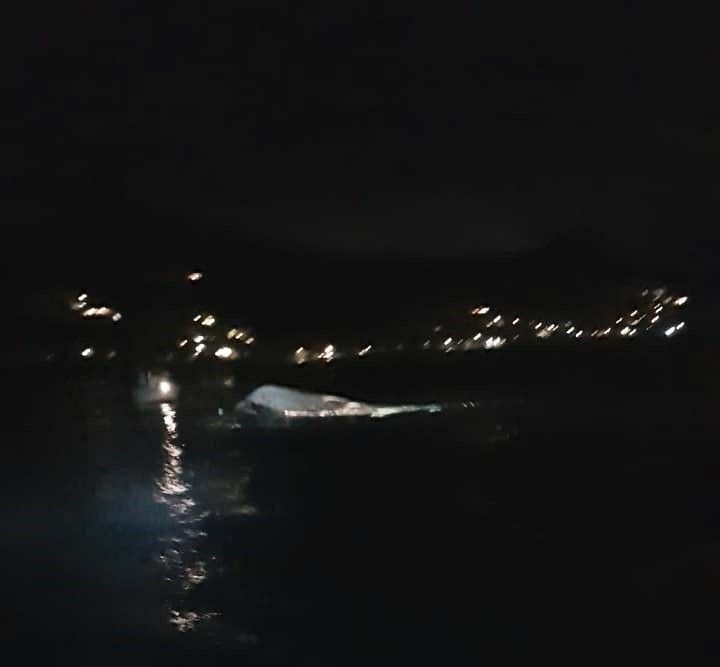 WEST END, Tortola, VI – Two men were last evening, September 4, 2018, rushed to the Peebles Hospital, following a boating accident. 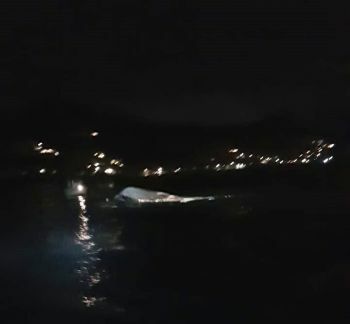 According to reports, the accident occurred off the western end of Tortola. The men were not said to be seriously injured. Details surrounding the incident are unclear but Virgin Islands News Online will provide an update as information becomes available. According to WHSTT: Boats meet off cockroach island. Lights went off 20min later lights went on. Then off. Hours later a boat flip in Tola! Drugs running? @.. Well, well, well. The truth always touches some weak spots. Hey BOBO, you can't be getting mad because your drug run into TORTOLA got peeped. Get mad at the 2 cent per hour armatures you hire to run your S**t. Wellll BOBO, what goes on in the darknest the spotlight always comes on BING. LOl. Yea I saw comment on WHSTT site. I made sure I pull up profile screen shot necessary info. These white MS on these islands need mind their white business. Anything come out that comment he will learn. Dear Mr.Devil, word of advice, sometimes it best that you keep your mouth shut. Ah u MS ain’t even concern about how they doing look where ah u small mind gone. Let ppl live what is not ur business leave it alone. Dude.what is up with you. You up here going KeKe on people because they voice their opinion? Wow my my hmmm why you getting so offensive playground. Only a person who is involved in something or knows what's shaking acts the way you do is somehow involved in S::t. If drugs were comming into the BVI, then hip hip hooray the S::t got f%#:ed up. You sound like a paranoid hen sitting on eggs that is about hatch.